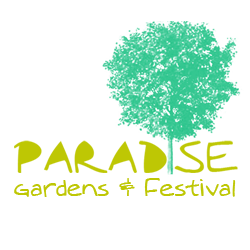 Paradise Gardens & Festival is a blog dedicated to parks and recreations. It explores public spaces like neighborhood green spaces, city parks, nature reserves, and other nature attractions in UK and beyond. It celebrates the outdoors and recreations that provide opportunities to reconnect with nature. On this site you will also find articles about recreational activities, outdoor sports, and other fun things to do while in the midst of nature’s beautiful scenery. 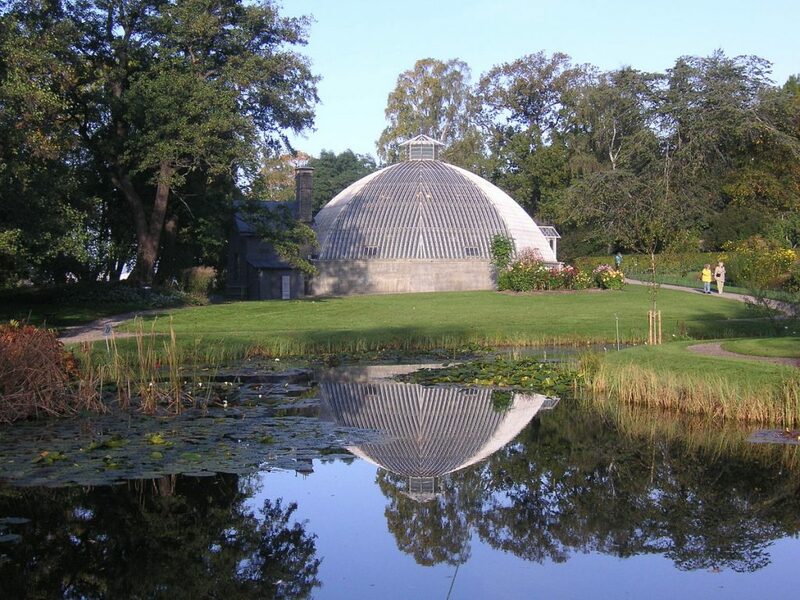 City parks are among many places’ hidden getaways. They offer a lot of attractions and activities that will make even a brief visit worth your time. There is no dearth of public parks to find when you are traveling. Here are five of the world’s most beautiful city parks you might want to see on your trips. This world-renowned park at the heart of Manhattan spans 843 acres and a top attraction in its own right. 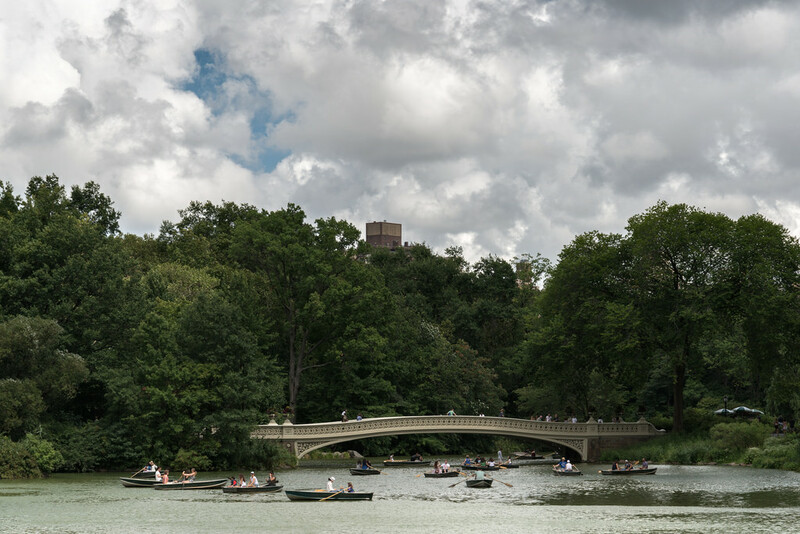 Central Park offers plenty of things to see and do for locals and travelers visiting the city. The site is suitable for quiet meanderings and relaxation or exhilarating activities like biking, boating, running, and walking among many others. All across the park’s vast green spaces are scenic spots by the lake, wide open fields, wooded areas, and more. London is home to several parks among the most notable of which are the Royal Parks. Hyde Park is one of the best known royal parks in the city and covers 350 acres of grounds, lake, meadows, and woodlands. 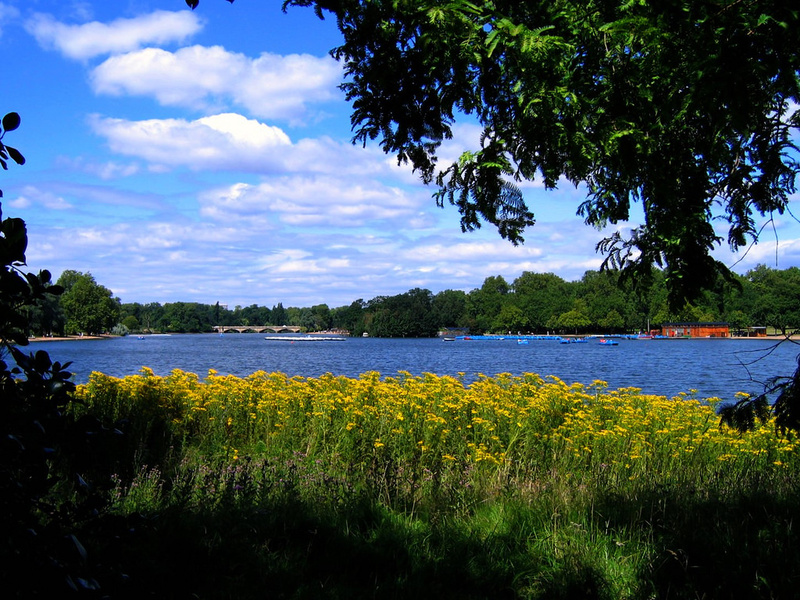 Popular attractions include the Serpentine Lake where visitors can row a rented boat across the calm and scenic water. Another great way to enjoy the lake is to sit by the bank and soak in the view. The park also offers plenty of entertainment and activities for locals and tourists like musical performances, sporting activities like swimming and rowing, and a lot more. 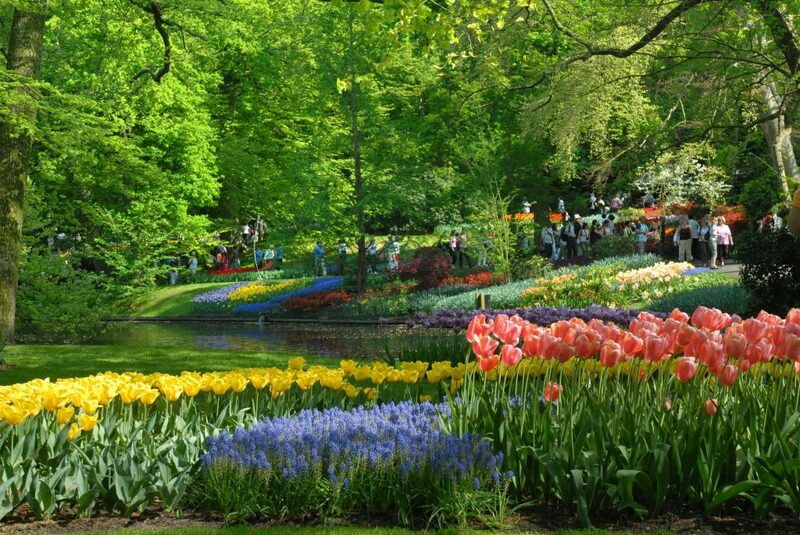 If you find yourself in Lisse in the Netherlands between March and May, you may want to make time to visit the Keukenhof. The famous park is home to millions of tulips and other flowers that burst into a kaleidoscope of magnificent colors in spring. You can meander along the many pathways and marvel at the sights and sounds around you. 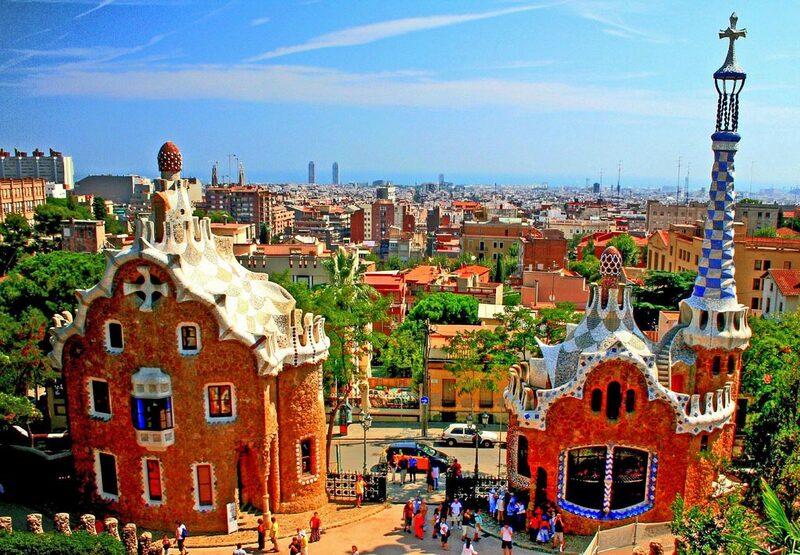 Park Güell was designed by the world famous architect Antoni Gaudì. Located in Barcelona, the park offers scenic attractions and relaxing respite from the constant hub of city life. It features spectacular architecture including pavilions and a colorful mosaic fountain. A visit to the park also provides a great view of the city. The Royal National City Park provides an enchanting nature escape in the city. It is a great place to reconnect with nature and enjoy breathtaking scenery. It is not unusual to catch a glimpse of some of the wildlife that roams in the massive park. There are many scenic trails suitable for horse riding, trekking, or walking. There is also a wide array of attractions that would make your visit worth every minute of your time.